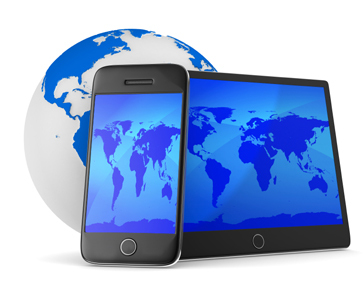 Mobile Device Portfolio Optimization | Resource Systems Group, Inc.
A leading mobile phone manufacturer needed to continuously and systematically assess its portfolio’s competitiveness in the global marketplace. In addition, new products needed to be evaluated based on their feature set, price, target potential and market share. RSG developed a global program for deploying quantitative surveys, conducting in-depth analysis and reporting, and segmenting and profiling results of the studies. Customized software-supported solutions allowed for quick turn-around complex, and multi-language studies. Choice-based conjoint was used to estimate the value of mobile device features, along with consumer price elasticities. RSG used these models to forecast device-specific market shares. The client was able to measure key market information on the strengths and weaknesses of their product portfolio on a continuous basis. Through applying a systematic, consistent methodology, the client reduced research costs while continually evaluating potential new products.